Say Hello to Evgenia Petzer! Hello friends! Yesterday you were introduced to one of our new team members, Anna, and today I have another amazingly talented team member for you to meet! So let's find out a little about Evgenia Petzer! 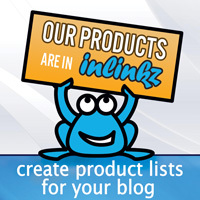 You can visit her blog HERE. My name is Evgenia Petzer. I am a russian girl, who lives now in a sunny South Africa and absolutely loves it here. I am a mom to 2 boys, we also have a cute yorkie a ginger cat. I am totally obsessed with cardmaking, whatever I do, I always tend to use lots of details and to put a soft shabby twist on it. I am so blessed to design for some great manufacturers and really enjoy my scraptime between being a very busy mom:) I also do videos, you can check my YouTtube Channel and I would love you to stop over my blog! 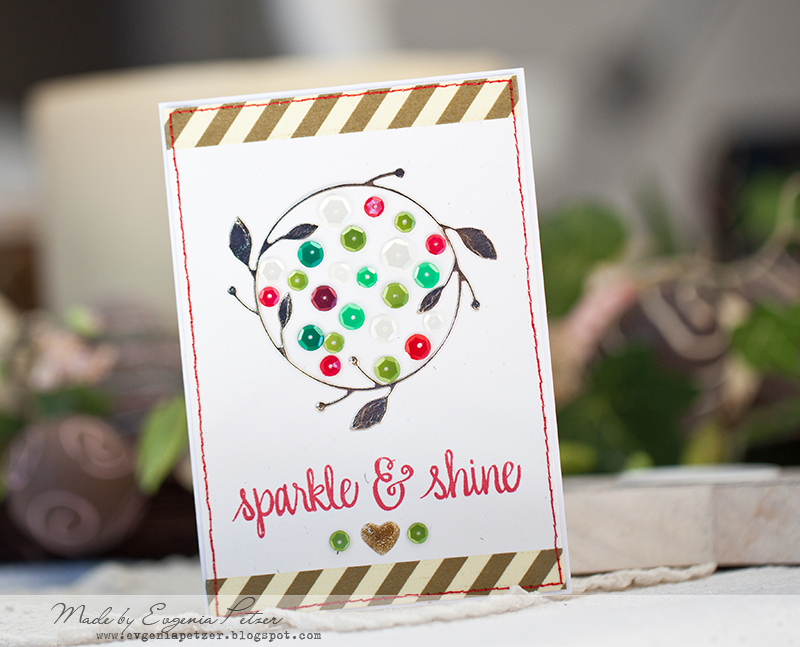 Evgenia has created a gorgeous card for you using Classic Christmas sequins and Sparkle and Shine! So beautiful! Be sure to stop back again tomorrow for our third and final new design team member! Such a fun and sweet card! Love it! I love the sparkle and shine of sequins! Great design idea for this pretty Christmas card. Beautiful job. welcome Evgenia!!! Such a gorgeous card! Creating Flower with So Very Blessed! 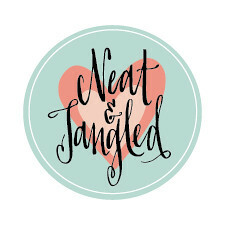 Neat and Tangled June Blog Hop! Scrapbook Adhesives by 3L Week Day 5! Scrapbook Adhesives by 3L Week Day 4! Scrapbook Adhesives by 3L Week Day 3! Scrapbook Adhesives by 3L Week Day 2! Scrapbook Adhesives by 3L Week Day 1! 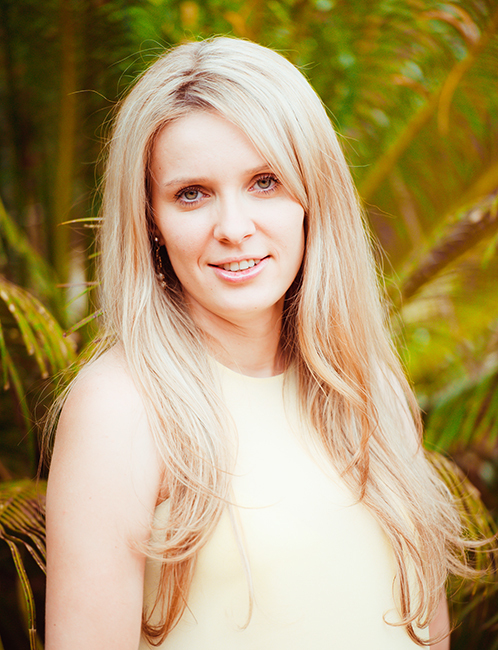 June Guest Designer: Vicky Papaioannou! June Guest Designer Vicky Papaioannou! Little Tangles Challenge : Inspiration Photo! Say Hello To Jocelyn Olson! Say Hello to Anna Kossakovskaya!